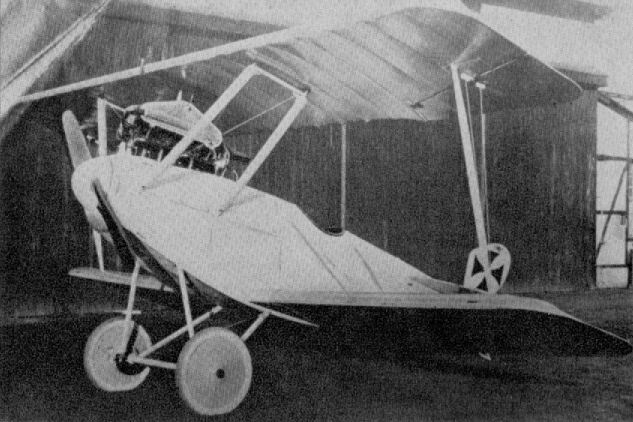 An unarmed single-seat scout type. Probably late 1914 or early 1915. Powered with 100 h.p. Gnome. According to records six machines of the type were constructed. This little single-seat unarmed machine, designed by Dorner, was truly the precursor of the later famous D series. The thick, high-lift wings, later seen in the C IV, G II and G III types, may be observed. 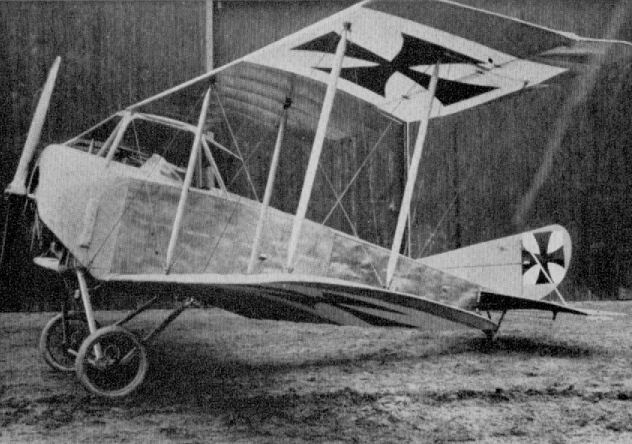 The fragility of the single interplane struts and absence of bracing cables would appear to indicate that the wing panels were a near cantilever structure. Power unit was the 100 h.p. Mercedes D I with radiator mounted over the cylinder heads.